On the inside there is soft, warm fleece lining. 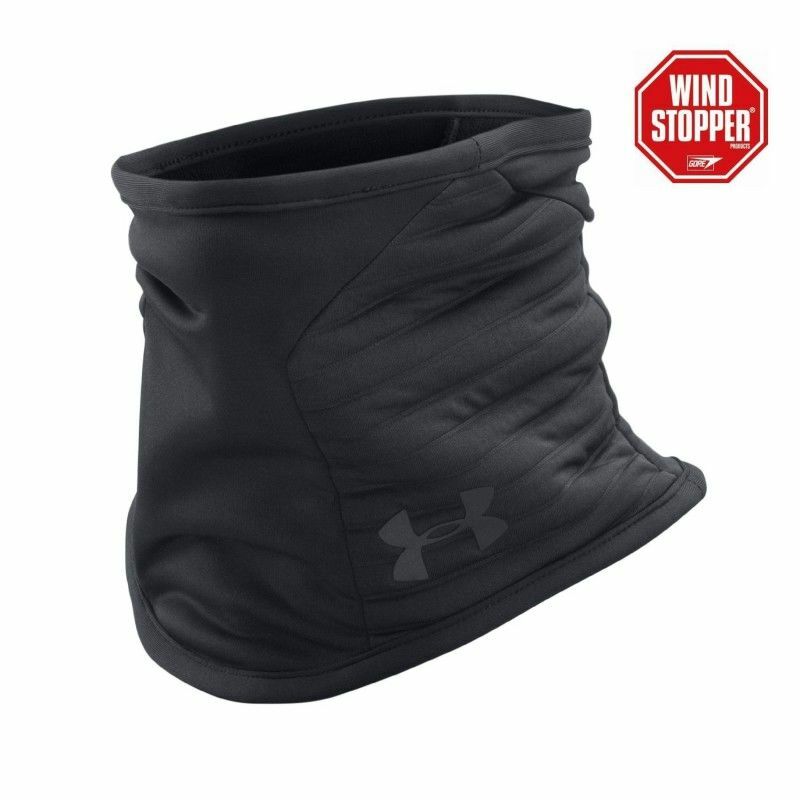 For cold days, keeps warm, dry and light. 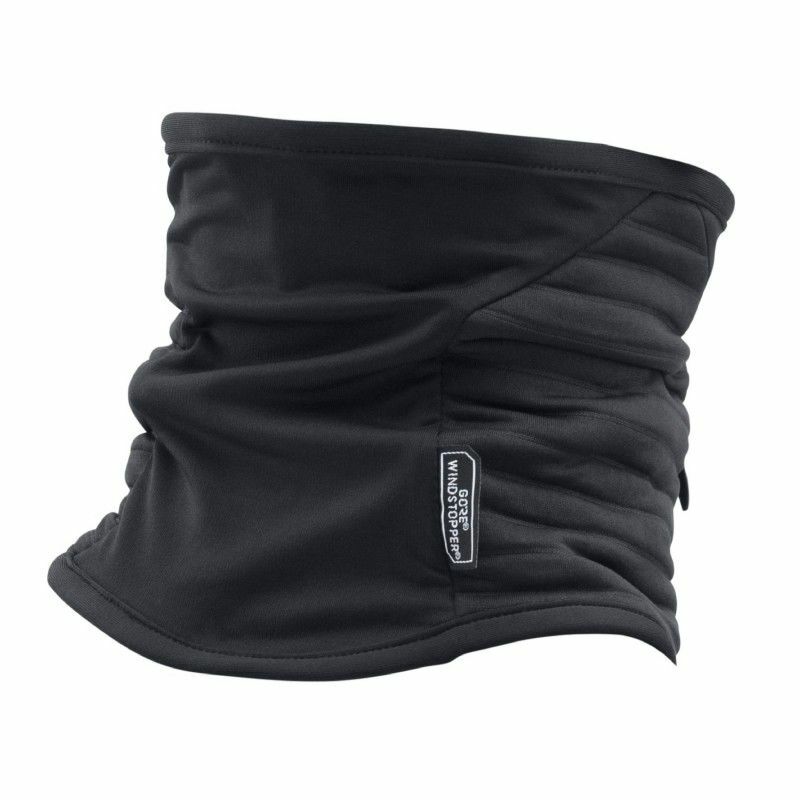 The ColdGear® functional clothing removes the moisture from the skin and stores the resulting body heat. Under Armours® ColdGear® products keep you going - even when temperatures drop.